Michael Gungor delivers his most artistically diverse album to date. 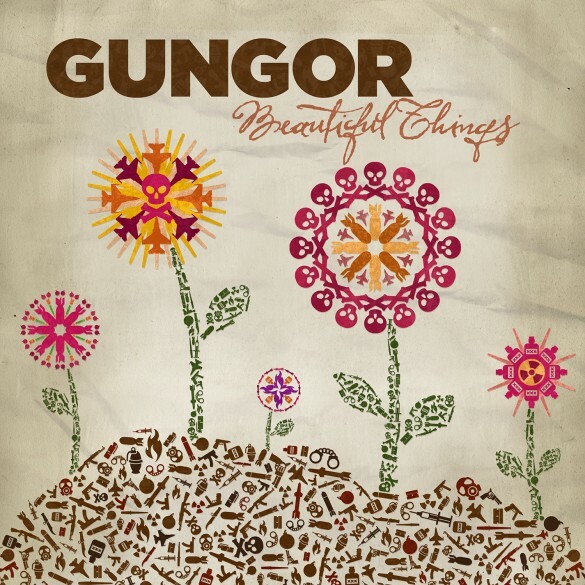 Beautiful Things was self-produced and expands the horizons of Gungor’s version of modern worship. All songs were written or co-written by Michael. The album features a guest appearance by Israel Houghton. This is alternative worship at its best.